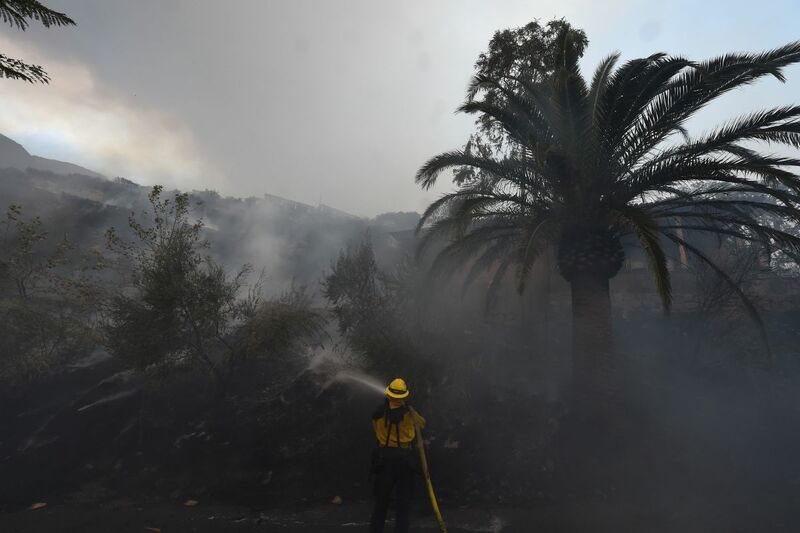 A firefighter puts out hotspots on a smoldering hillside in Montecito, California, as strong winds blow smoke and embers inland on December 16th, 2017. It was the first day of the school year, and the children of Seeley Lake, Montana, were in a luxury hotel in a nearby town. At the Paws Up Resort, where they were settling down to lessons, you might expect to find gourmet meals and "impeccable rustic elegance," according to its website—not teenagers taking math classes. But the forests around Seeley Lake were burning. The Rice Ridge Fire began in July of 2017 and continued until that October. During these months, the smoke settled into the valley, transforming the air of this small community into a choking, toxic smog. Young lungs are particularly vulnerable to this kind of air pollution, and the ranch, where an overnight stay can cost upwards of $2,000, offered its administrative buildings as a makeshift high school to prevent the health emergency from becoming even more acute. But it&apos;s not only children whose health was imperiled. The elderly, people with a chronic health condition, and pregnant women are also at risk from health problems caused by smoke. 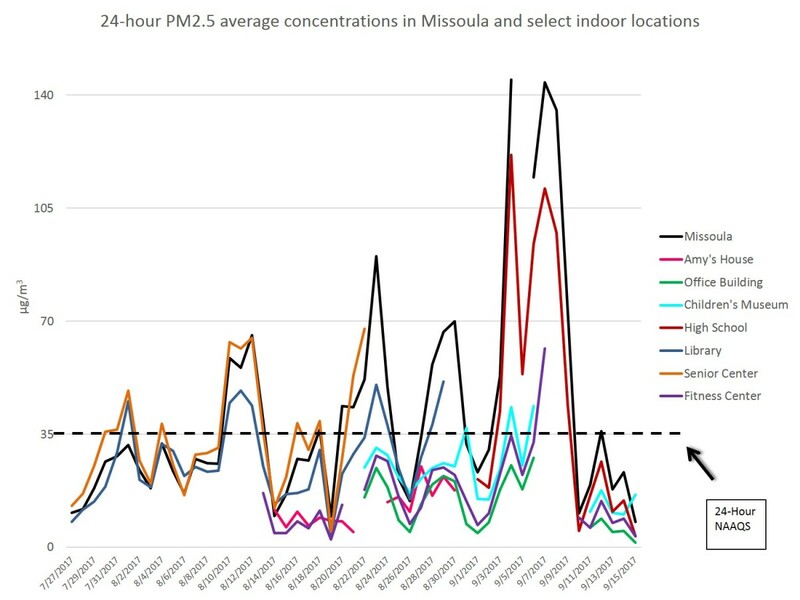 This amounts to around 30 percent of the population, says Sarah Coefield, Missoula County&apos;s air quality specialist, who was responsible for sending out alerts to the population throughout that summer. "Seeley Lake was the worst smoke event we have ever seen, and I think possibly has been seen, at least in the United States and Canada," Coefield says. "Every single day, the smoke is hazardous. I&apos;d wake up every hour at night, and check the smoke, and then fret about Seeley Lake. What do I say in the morning? &apos;It&apos;s terrible. Again.&apos;"
Short-term impacts of wildfire smoke inhalation include asthma attacks, inflammation, and cardiovascular and neurological issues. These threats are borne out in the data: In 2017, emergency room visits for respiratory-related symptoms in Missoula and Powell counties in Montana more than doubled compared to the previous year, and most came after about a month of smoke. Even indoors, air pollution regularly rose above 35 µg/m3, which is considered the "safe" level by Missoula County. This graph shows levels of air pollution during a period of the 2017 wildfires in various locations across Missoula. For residents of Seeley Lake, where the geography is maximally suited to retain smoke, this is a serious concern. When the Rice Ridge Fire broke out following a lightning strike last July, the smoke would roll into the valley and settle between the mountains. The air was so thick with it, the sun would struggle to send enough heat to lift the smoke out of its nest and clear the air for the day. While the short-term health impacts are alarming, they are, at least, easily studied. On the other hand, physicians know almost nothing about the chronic and long-term effects of such events. It&apos;s possible that smoke inhalation could contribute to health problems including chronic obstructive pulmonary disease, lung cancer, vision problems, and chronic asthma, but academic studies on the topic are in short supply. Montana is far from the only state dealing with this new smoky reality. California also faced its worst wildfire season on record in 2017, with more than a million acres going up in flames. 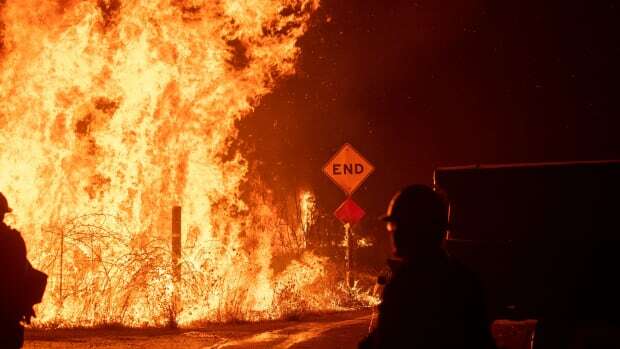 Hotter, drier summers thanks to climate change, combined with a misguided history of total fire suppression across the U.S., means that wildfires are expected to burn more severely and for longer. The long-term health effects are less of a concern for places that suffer from smoke only very occasionally. Yet the uptick in smoke could lead to unforeseen problems down the road for communities where the geography is likely to lead to repeated exposures—places like Seeley Lake, which are only expected to become smokier as time goes on. "The writing is on the wall that these things are getting bigger, more frequent, more intense, every year. Whatever the reason might be, it&apos;s obvious that these are not going away," says Chris Stout, principal of Seeley Lake Elementary School. 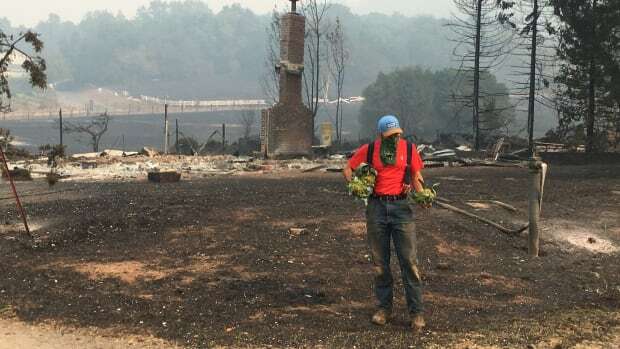 "My own kids have spent their entire life here, and we&apos;ve had at least four major forest fire events, and that&apos;s not including the smoke we get from other places. When you start to think about that, for four or five summers out of 12, they&apos;ve spent two months breathing unhealthy levels of smoke. I do worry." Curtis Noonan, an associate professor of epidemiology at the University of Montana, says that interest in studying the long-term impacts has grown as heavy smoke has become a regular event for some communities. He draws an analogy to cigarettes. "There&apos;s evidence that, the more you smoke, the greater your risk of lung cancer," he says. "That&apos;s not to say you couldn&apos;t get cancer from just one acute exposure. That&apos;s why repeated exposure is a relevant way to look at risk—because it increases the potential that that mechanistic pathway is getting triggered." Still, there are significant barriers to understanding how these smoky summers may affect communities down the line. It can be difficult to track one community for an extended period, Noonan says, and the lack of available data in the U.S. is another limiting factor. While the immediate health effects of smoke can be monitored through indicators such as hospital visits, the health of one individual over a lifetime is more elusive. This means that a lot of the information on chronic impacts so far has come from low-income countries, where the use of cookstoves mean that women and children in particular are regularly exposed to smoke. While such information can be a helpful start, not all findings are directly applicable to communities in North America, where, for instance, life expectancy is longer and health care is better. Then there is the difficulty of securing the financial resources to undertake a long-term study. 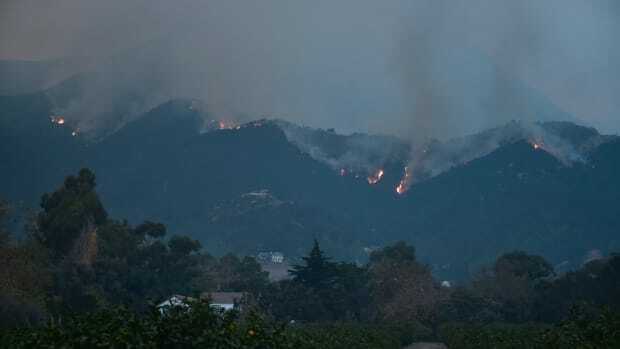 Even researching the effects of smoke on firefighters—who, with their regular and intense exposures to wildfires, are among the worst affected—can be difficult, says John Balmes, professor of environmental health sciences at the Berkeley School of Public Health. "Occupational studies of wildland firefighters are a problem because it&apos;s a workforce that tends to turn over a lot," he says. For one study, he followed a group of firefighters across the fire season to monitor their exposure, but didn&apos;t get the funding needed to follow up on their health the next year—a progression that could have shed light on the long-term effects of smoke. Not all the impacts are physical. Mental health is also a concern during months of choking air pollution. "It&apos;s a triple-whammy," Stout says, as residents have to live without sunshine and exercise, alongside potentially losing income. As a board member of the Seeley Lake Community Foundation Board, Stout says he decided to spend some of the town&apos;s funds on restaurant gift cards and a party following the fire, to get people out of their houses and keep morale high. 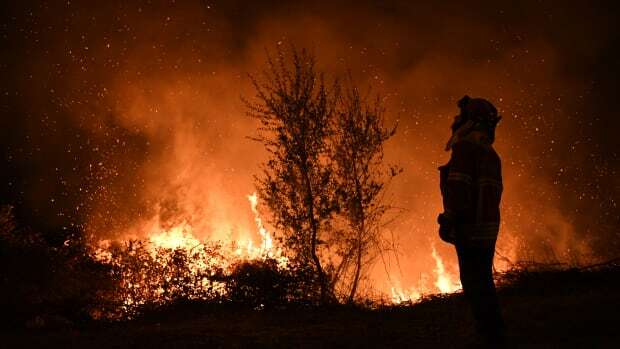 Alongside firefighters and the physically and mentally vulnerable, the poor are also more likely to suffer from adverse health effects, as they are less likely to have the resources to escape their home when the smoke descends. "We have an economically diverse community, and the people who could afford it got out of town," Stout says. Balmes says: "In California, there&apos;s an area called Humboldt County, where the weather inversions trap the smoke. Both Humboldt County and areas of Montana have a lot of Native Americans, who are maybe particularly vulnerable for other reasons, like poor diets or poor access to health care." In Montana, forecasters are already saying that the 2018 fire season could be worse than average. Stout says he has moved up the town&apos;s music festival and ultra-marathon events to earlier in the year, in a bid to avoid the smoke. Nonetheless, for residents of Seeley Lake and Missoula, another choking summer might already be in the cards. New Landscapes is a regular series investigating how environmental policies are affecting communities across America. 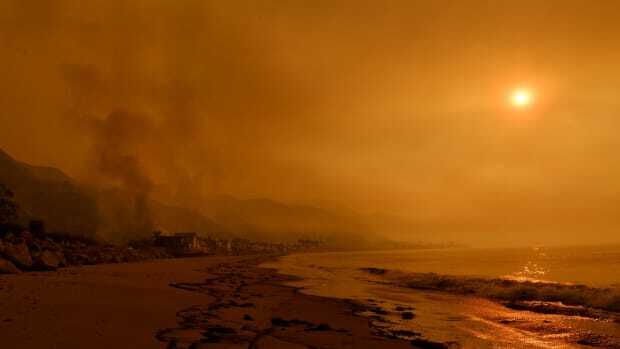 A conversation with an atmospheric chemist about the health risks posed to Californians by smoke from the Thomas Fire and Creek Fire. Could All That Ash From the Thomas Fire Be Making Temperatures Drop? A reminder that wildfires have wide-ranging and surprising effects.